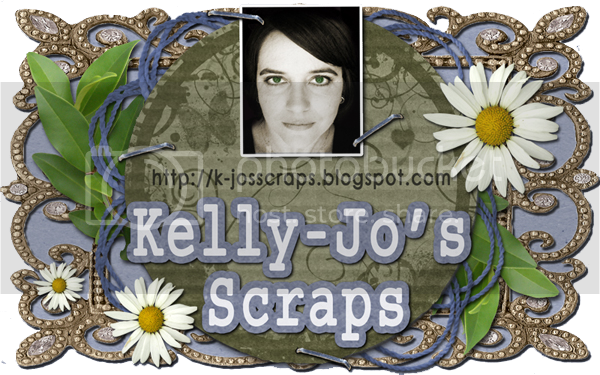 Kelly-Jo's Scraps: Crazy $1 sale this weekend! Crazy $1 sale this weekend! to your cart and get it free! at the check out to take advantage of this great offer. Here is my contribution along with the fab layouts from my CT ladies. Hi there! I'm at work browsing your blog from my new iphone 3gs! Just wanted to say I love reading your blog and look forward to all your posts! Keep up the superb work!